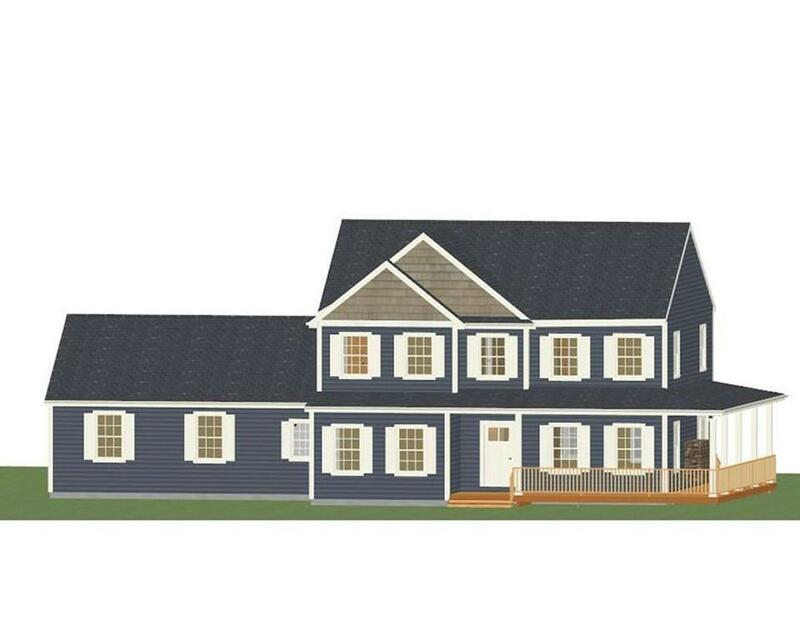 Welcome to The Greens of Southwick West and the Fairway colonial style home to be built! 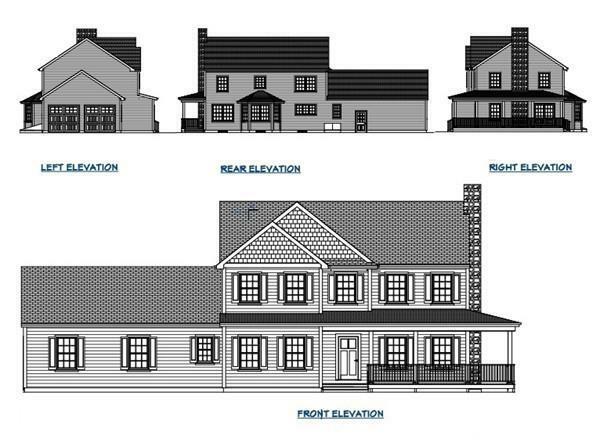 Set on the idyllic grounds of the former Southwick Country Club, this newly approved 25 lot cul-de-sac subdivision is now taking reservations! 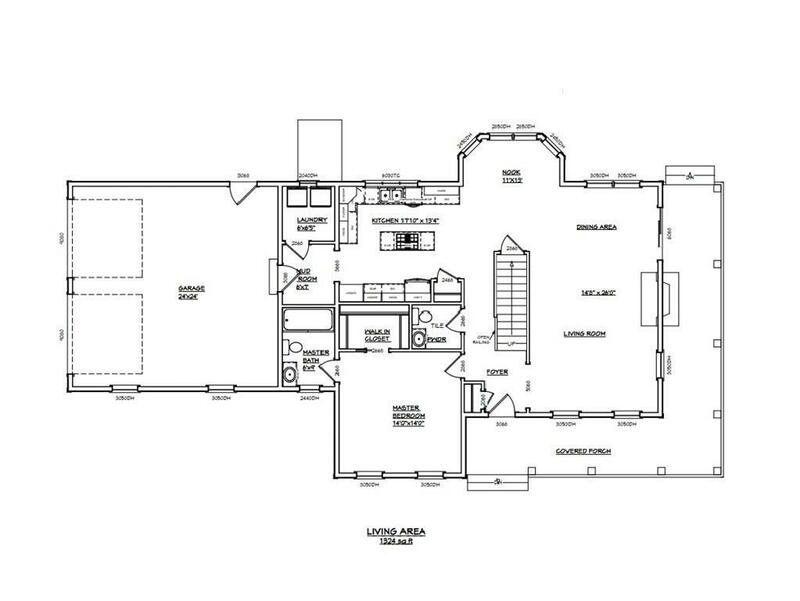 This featured home is just one of the home packages and custom builds that are available with our Preferred Builders. This sub-division offers underground electric, city water, and natural gas. 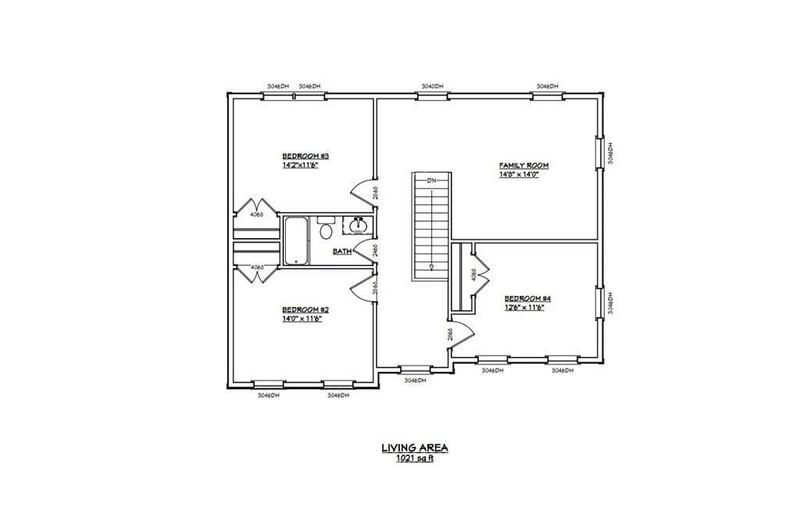 If youre looking to upsize or downsize you can build the home of your dreams at The Greens of Southwick. Call today schedule an appointment to view.